HBO has renewed its ongoing deal with True Detective creator Nic Pizzolatto, ensuring that the writer and executive producer will stay on with the premium network until 2018. But while Pizzolatto’s fate is fairly certain (or as certain as anything can be, in this vast, spiraling universe of uncomprehending terror), that of his most famous creation is not. 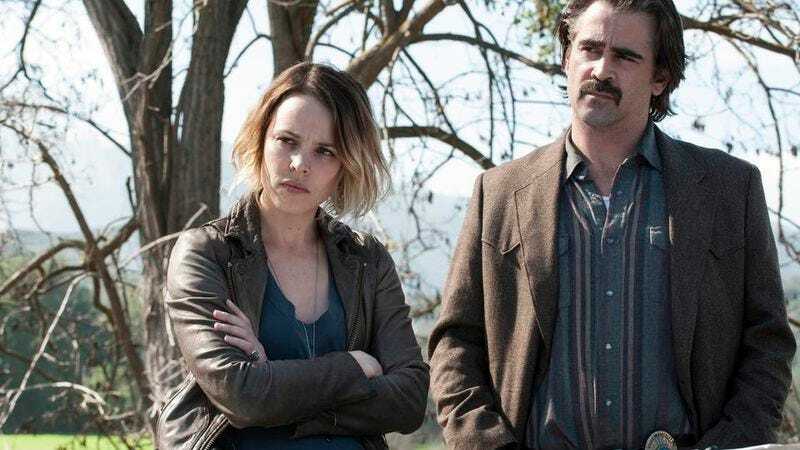 According to Variety, HBO and Pizzolatto are pretty much like everybody else at this point, in that they don’t know what the hell to do with True Detective. By all accounts, the ball is currently in Pizzolatto’s court, with HBO waiting for him to choose how the third season’s production will work. A lot of the talk seems to be centered on bringing potential new voices to the series, which is curently written solely by its creator. It’s possible that status quo will continue, with Pizzolatto double-pinkie-swearing to produce something a little more engaging this time, but it also seems likely that the show might hire on a writer’s room to spread the scripting work around, or even pass Pizzolatto’s showrunner duties on to someone else.